Jason is a Senior Associate with ClearVue Partners and joined the firm in 2012. Jason has over 7 years of experience in private equity and consumer businesses, Prior to joining ClearVue, he was an analyst at Catterton Partners, a leading consumer-focused private equity firmed based in the United States. 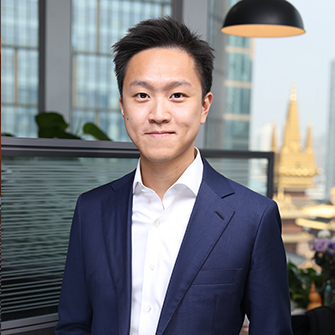 Previous experience includes an internship at SAIF Partners Hong Kong. Jason also has active experience in the restaurant industry, having been part of the start up team of the restaurant Island Tang in Hong Kong. Jason received a Bachelor of Arts from New York University.